We have tried to create a team of knowledgeable and dedicated coaches with different backgrounds in order to be able to help our players in the best possible way. Some coaches have a background as world-class players, some were good players who never quite managed to take the last step into the PRO tour, and some coaches have a more academic background. Together we form a diverse and strong team allowing us to obtain a high understanding of each individual. 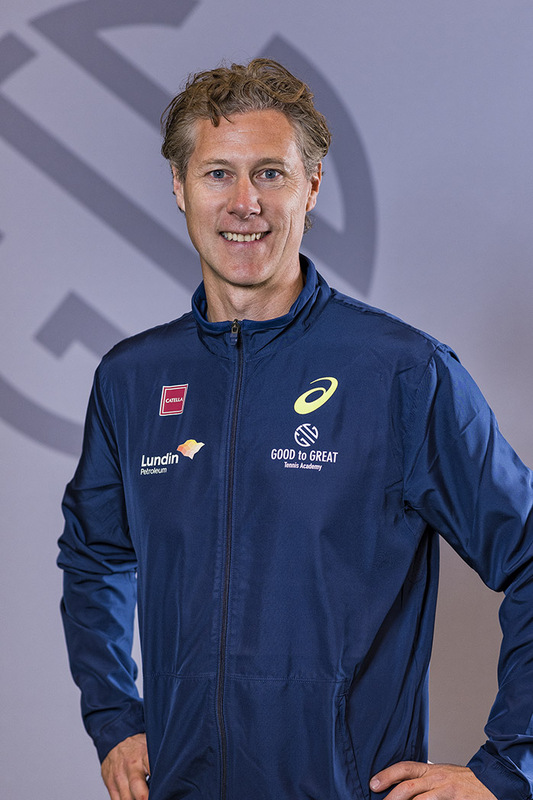 Johan Hedsberg holds a degree in Sport Teaching as well as a university degree with special focus on sports coaching in tennis from The Swedish School of Sport Science (GIH) in Stockholm. 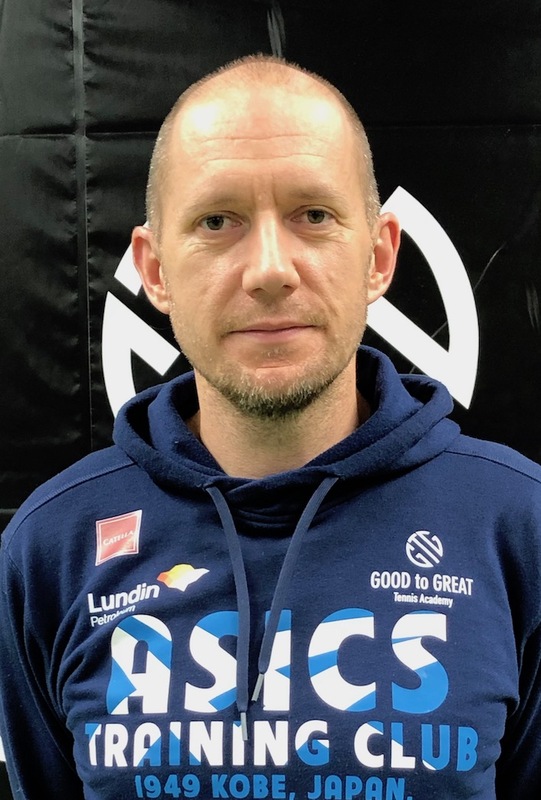 He also holds a university degree in Sport and Health Science from The University in Dalarna as well as studied Sports Phycology and Mental Coaching at University of Örebro. 2012 – Henri Kontinen, Frederik Nielsen. 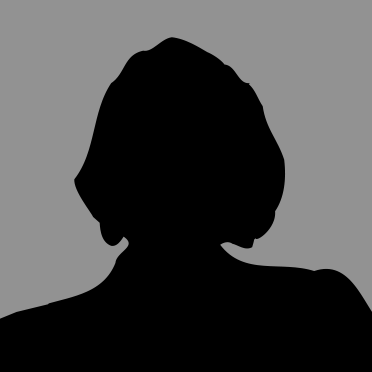 2008 – 2012 Head coach ITF Junior and ITF PRO for two Italian tennis clubs. Has a background within elite football before choosing to continue with his education. 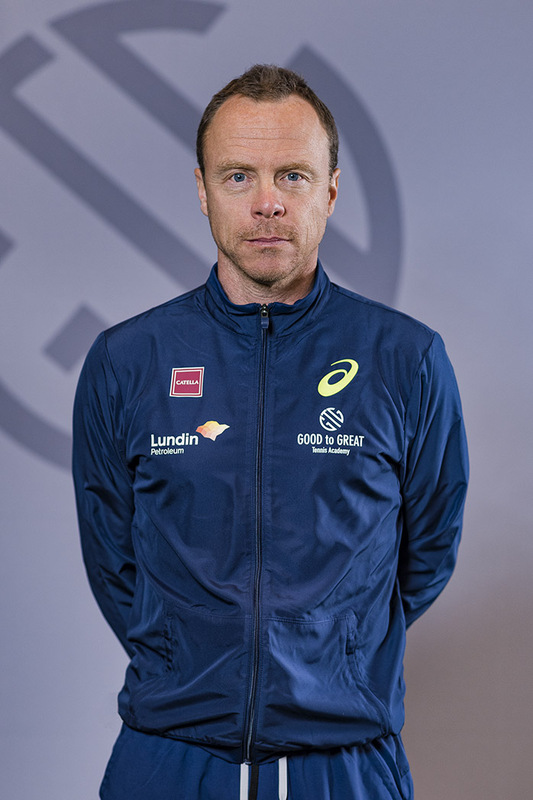 Lecturer at FC Djursholm, Nordic Yogainstituet and World Class Sweden. Working with national team players in tennis, soccer and ice hockey. WTA Strasbourg 2018 Title with Anastasia Pavlyuchenkova and Joakim Nyström. Andrew has worked at Tennis Australia for 7 years and also played tennis at a top level in Australia. 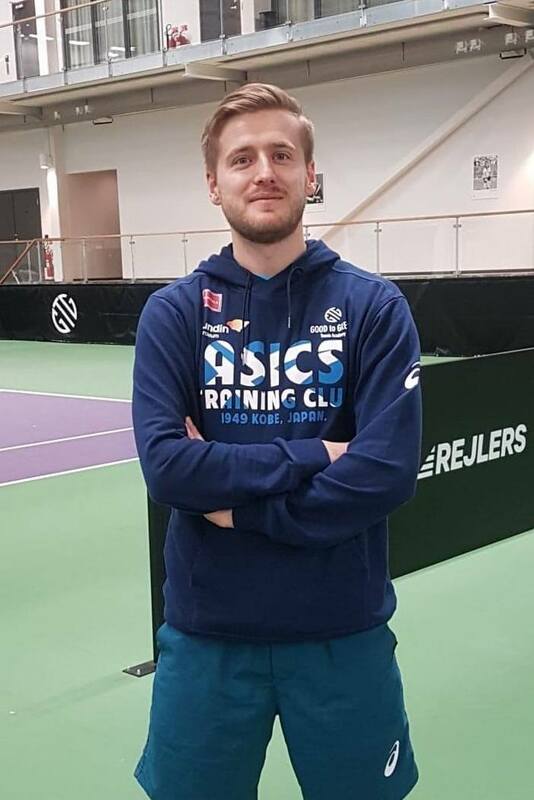 He has 8 years experience as a head assistant coach at tennis clubs in Australia and has recently coached at Ekerö TK. 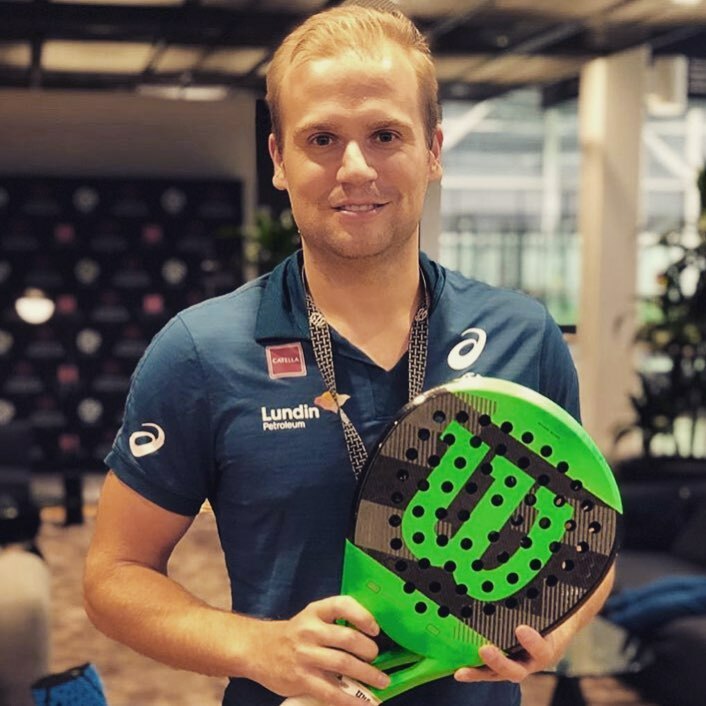 Mattias has been active on elite level in both tennis, floor ball and padel. 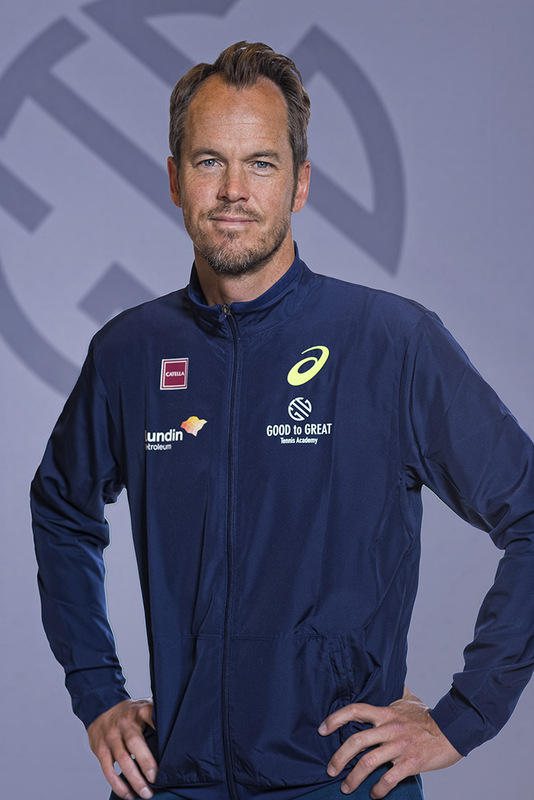 Mattias is operationally responsible for Good to Great Padel. 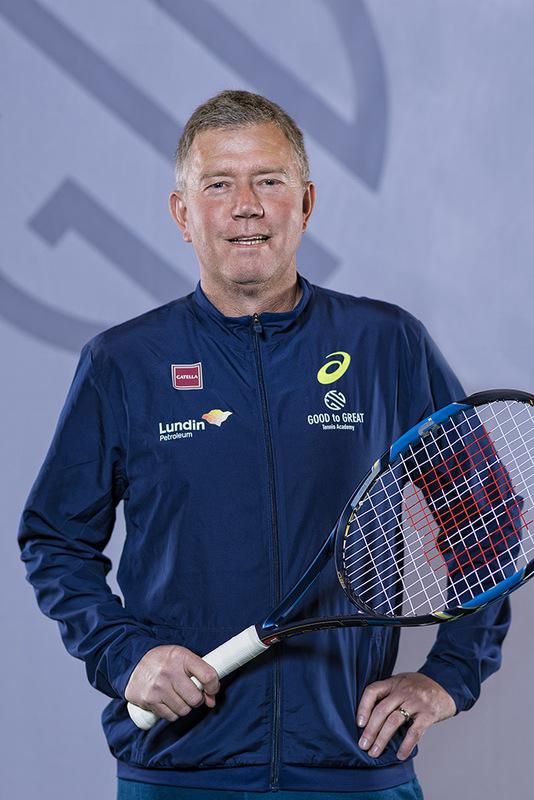 2017 – Board assignment Swedish Padel Federation. Responsible for competition-, national team- and education committee. 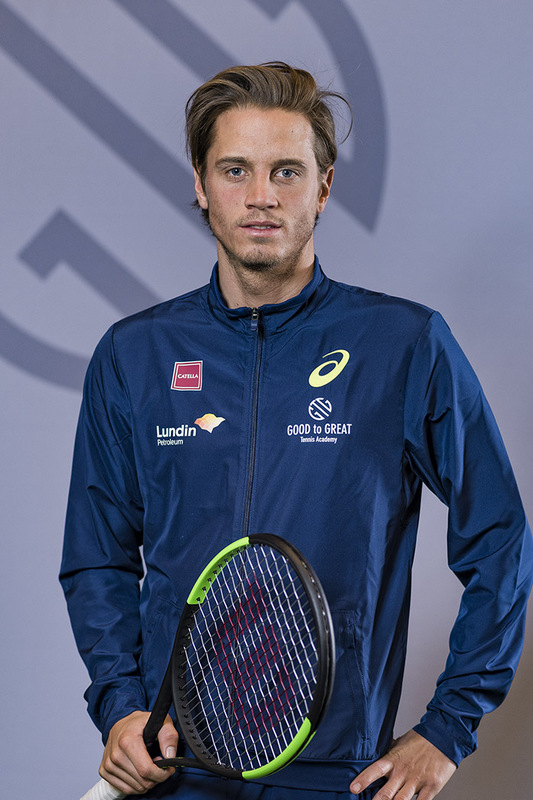 2018 – Federal Developer Swedish Padel Federation. Krznaric Noa- final Orange Bowl och won Eddie Herr U12. Ruzic Antonia – won national championships U12,U14 and was ranked top 30 U14 Tennis Europe. Skvorc Karlo – won national championships U12,U14,U16 and was ranked top 10 U14 Tennis Europe. 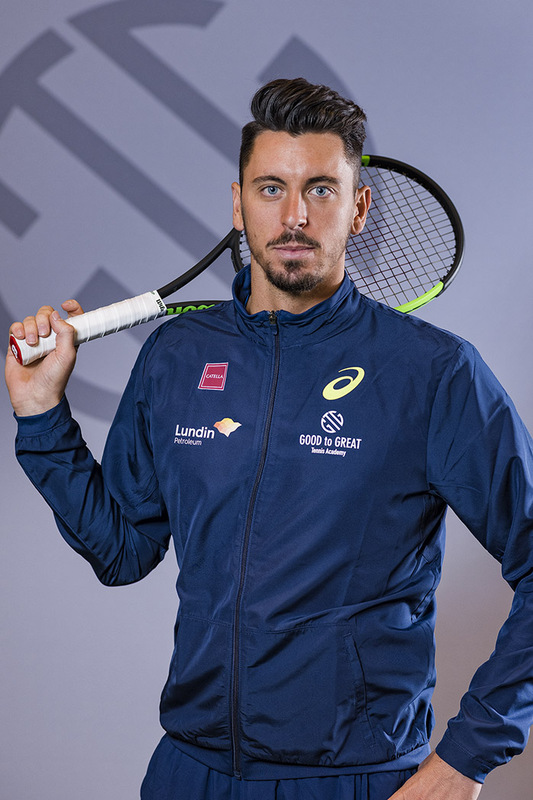 Bachelor of Sports from the University in Zagreb as well as a Specialist Master degree in tennis candidate. Sofia has 10 SM gold medals and was during her active career ranked highest at 280 on WTA. National players both as junior and senior. 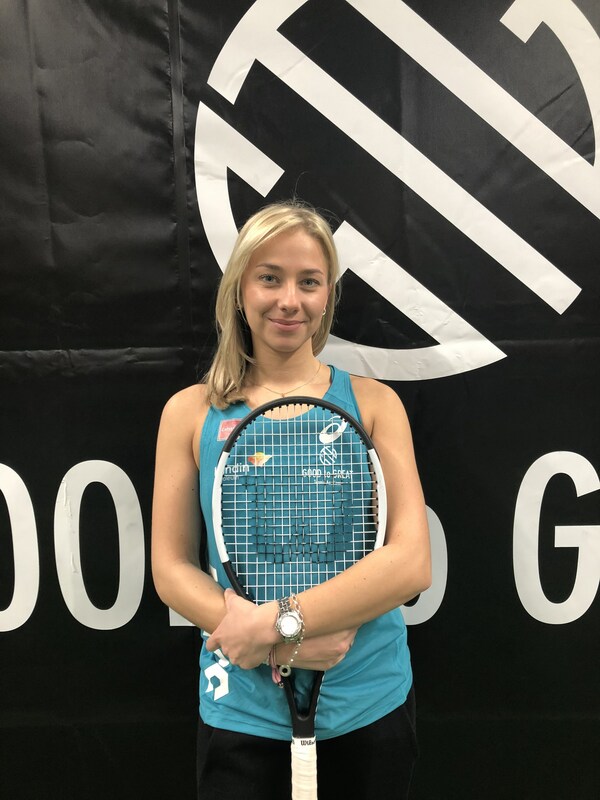 Sofia is part of the Swedish Tennis Association’s training team and also works as a national junior team coach. Internationally Certified Coach at ICI. Trained Tennis Performance Trainer at PTCA / ITPA. 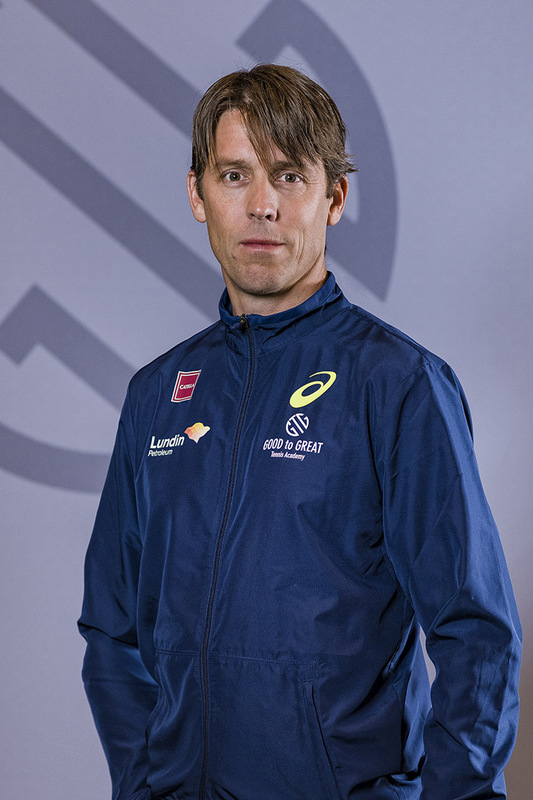 Until today Pablo held the record of 121 tournaments wins in Sweden. Gold in Team Under 18 Europe Championship. Ranked 32 in the world as a junior. Won the Swedish Championsip under 12-14-16-18. 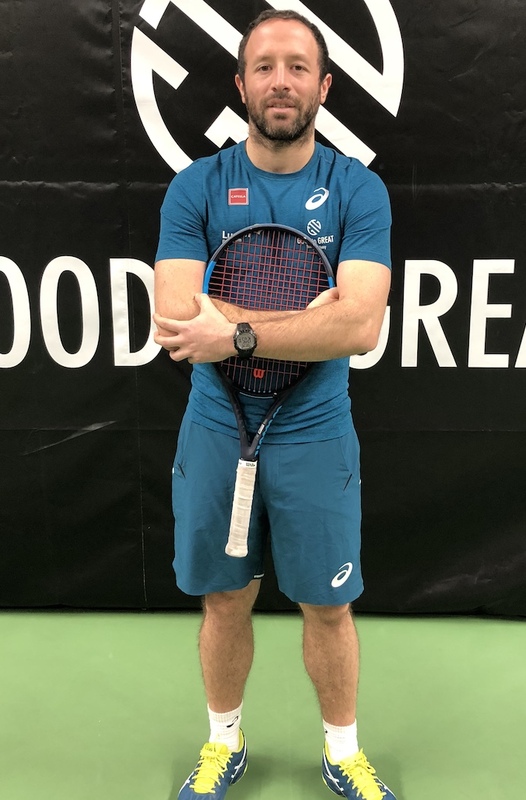 Winner of two Futures tournaments as a pro player. 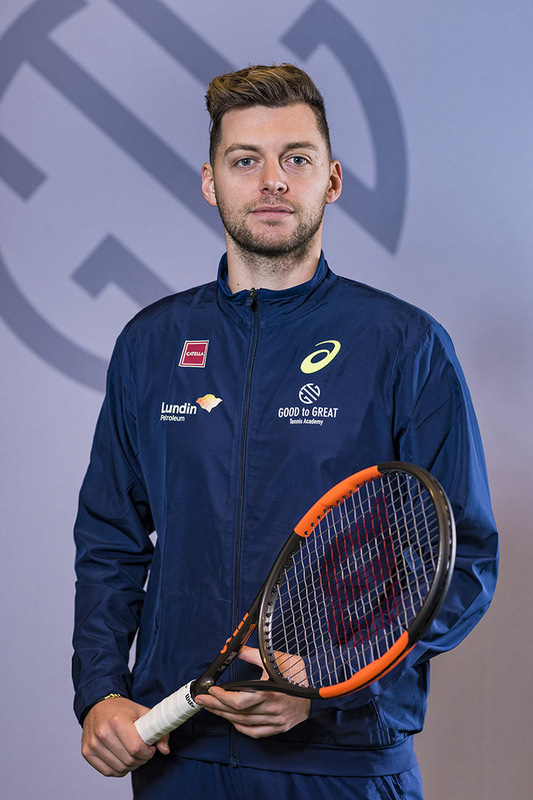 Played Stockholm Open and Swedish Open a number of times. Won the Elitserien in Sweden 7 times the last 10 years. Playing 2 Bundesliga in Germany for the last 3 Years. Wins against player like Nicholas Almagro, Rafael Nadal, Novak Djockovic and Fabio Fognini. 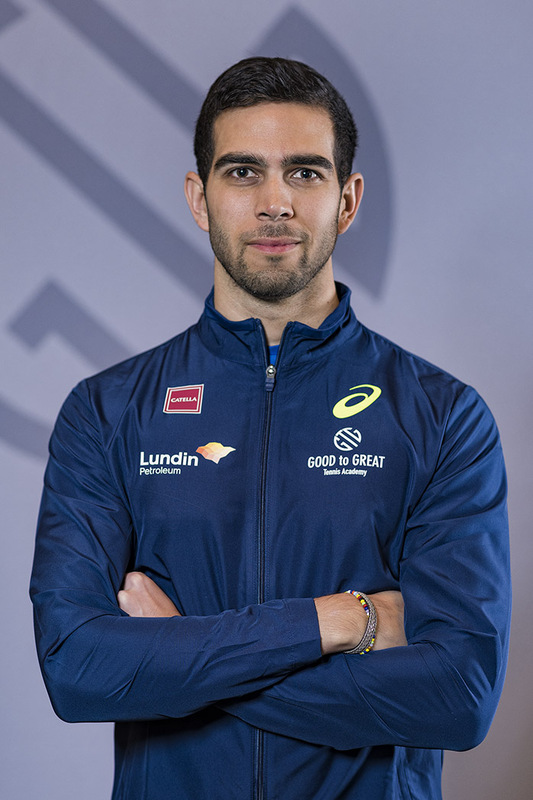 Pablo has been coaching for the last 1 1/2 year at the Swedish Academy in Lidköping and players Filip Bergevi and Jonathan Mridha among others. Coach for the National Team U16 during European Championship were the team ended up earning 2nd place. 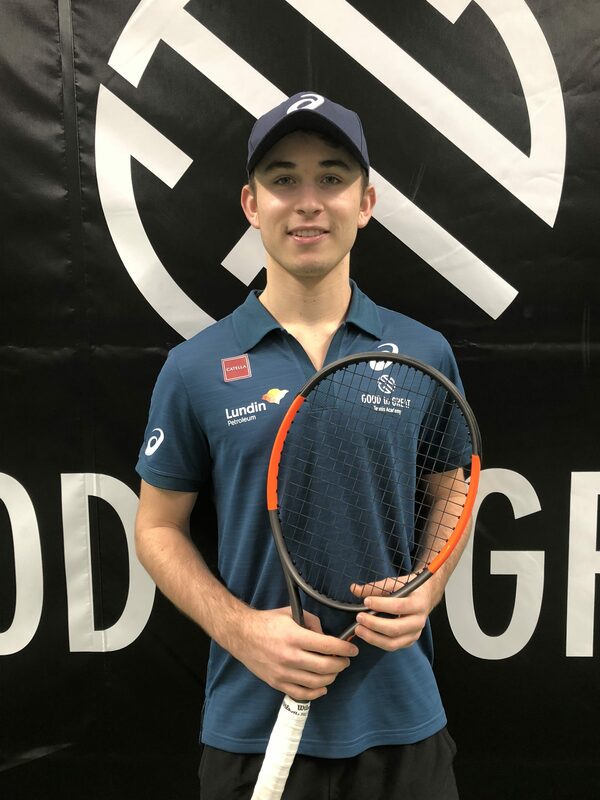 – Gold Swedish Nationals, single and doubles at 18. Played both team and individual European Championships. – One single and doubles titles as junior ITF U18. – Career high WTA 900. – Responsible physical training at Good to Great Tennis Academy and responsible Tennis an physical training After School Program. 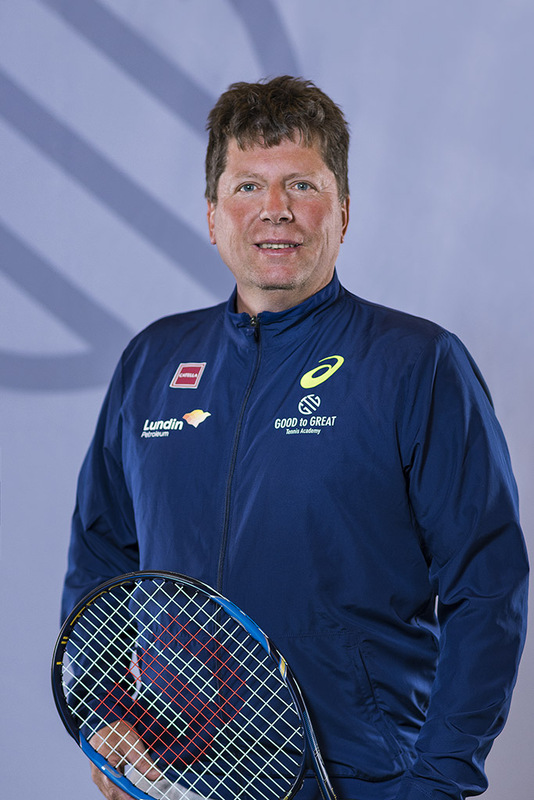 Max has competed at national level and has worked as a tennis coach for 13 years. 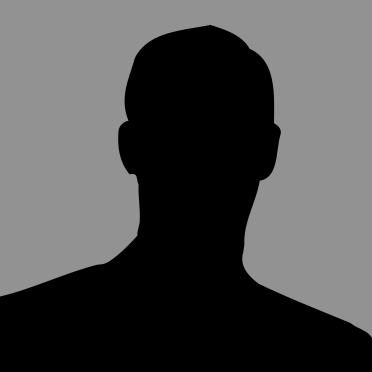 For the past five years, he has studied at KTH and is now a mathematics engineer.